Bored with your usual chicken recipes for dinner? 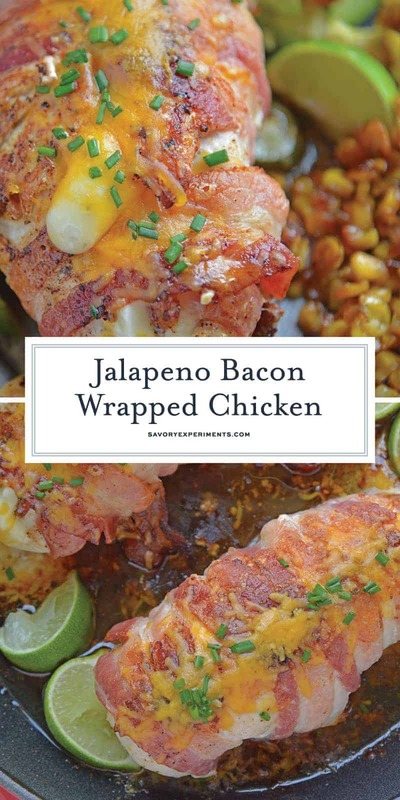 Try something new with my Jalapeno Bacon Wrapped Chicken. 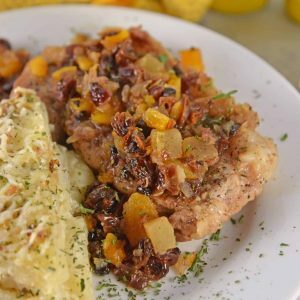 A stuffed chicken breast recipe your whole family will fall in love with. 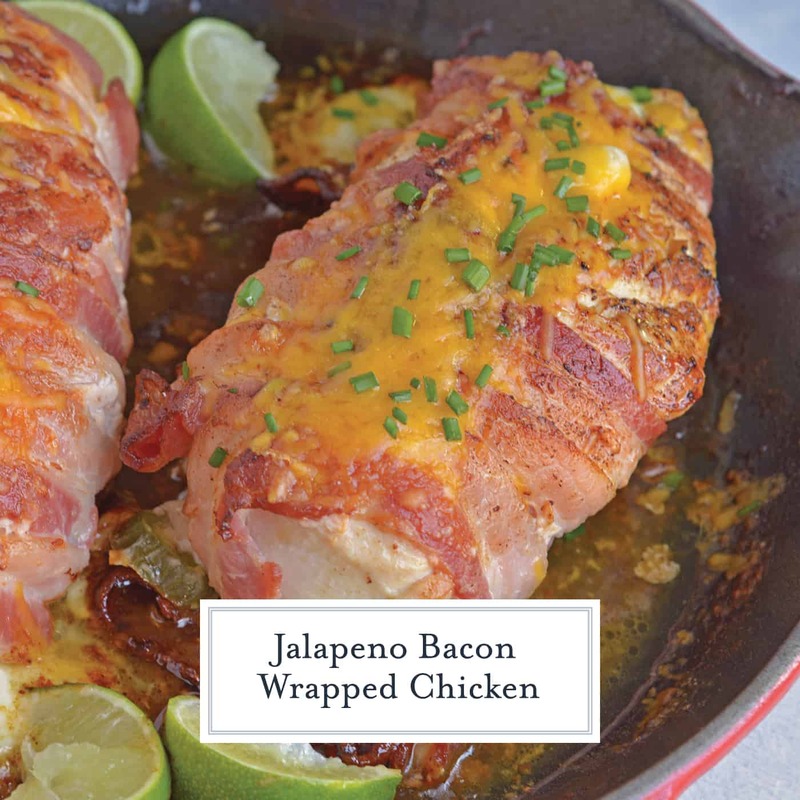 Jalapeno Bacon Wrapped Chicken is a cheese stuffed chicken breast recipe spiced with pepper jack cheese and fresh jalapenos. Avocado and lime cool off the hot flavors. 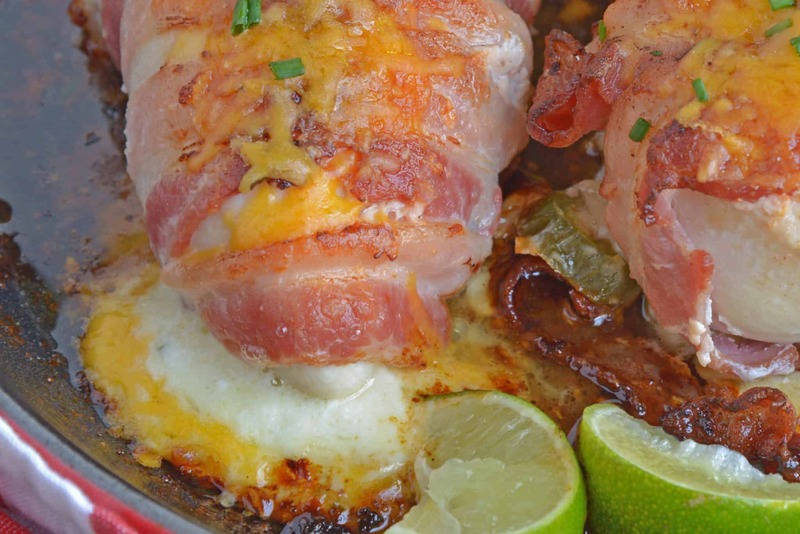 I am not fortune teller, but I am pretty sure two food trends that will never die are anything bacon wrapped and anything jalapeno popper. The two together are nothing short of magic. Pure jalapeno bacon magic. 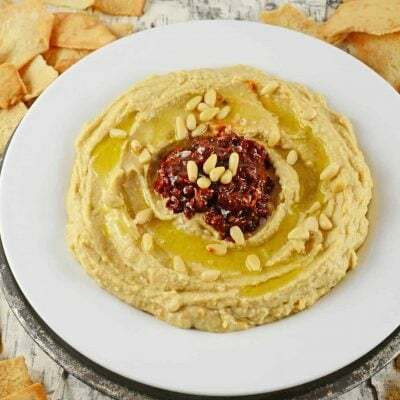 I have played with this recipe in servel variations. The biggest problem with any stuffed chicken breast recipe is getting the stuffing to stay inside the chicken. I’ve pounded them out and folded them over, made pockets and even put it under the skin of a skin-on airline cut. Do you know what helps that stuffing stay in place? BACON! Bacon is like the tape to this glorious, cheesy present. Break the seal and out flows the deliciousness. 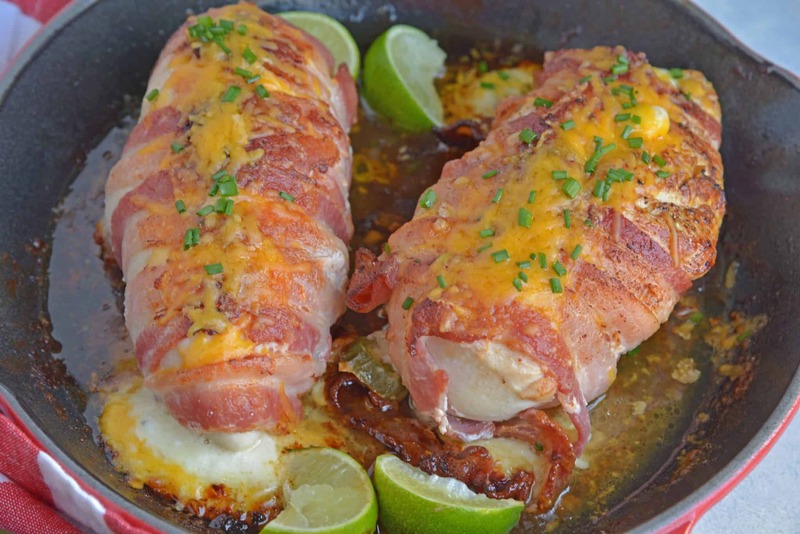 For my Jalapeno Bacon Wrapped Chicken uses not one, but three types of cheese: cream cheese, pepper jack and cheddar, making these the absolute cheesiest stuffed chicken breasts ever! Fresh jalapenos with the seeds really amps up the heat. For less heat, use jarred jalapenos or take out the seeds. 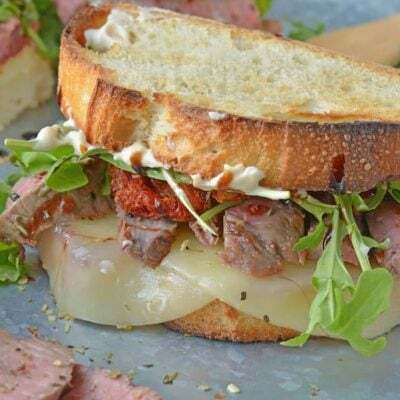 Of course, you can omit them all together and the pepper jack cheese will provide a small amount of heat. 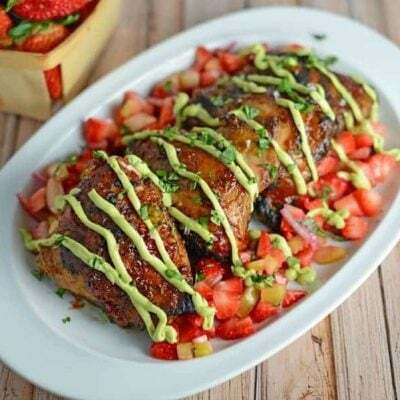 Spritzing your Jalapeno Bacon Wrapped Chicken with lime and serving avocado on side also helps to cool it down. 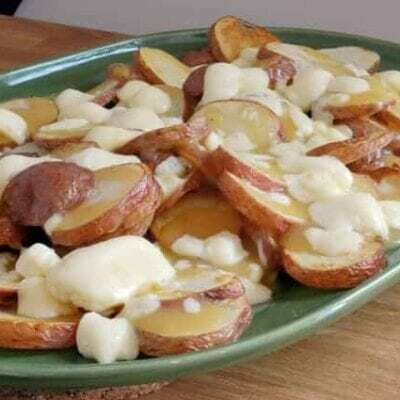 You can even use sour cream, if you’d like! I serve my cheese stuffed chicken breasts with Southern Fried Corn or Cilantro Lime Grilled Corn on the Cob. Spicy Baked Potato Wedges are also a good match! 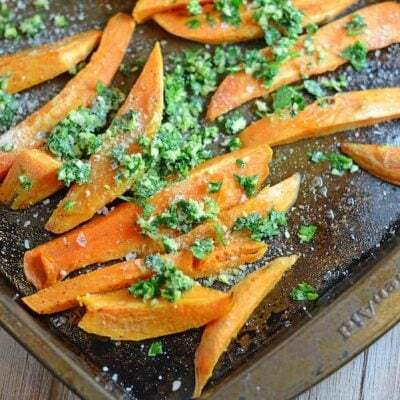 9 x 13 Glass Baking Dish– an absolute essential for any kitchen! Use it for baking, marinating or storing. Get one with a lid, you’ll thank me later. Good knife – Global is my favorite! They are worth the price, I promise. I am kind of obsessed with them and store them tucked away so no one else can use them. Including hubby. Hands off my good stuff! 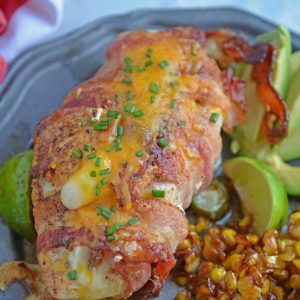 Jalapeno Bacon Wrapped Chicken is a cheese stuffed chicken breast recipe using three cheeses and fresh jalapenos. Avocado and lime cool off the hot flavors. In a medium mixing bowl, mash together cream cheese and shredded pepper jack cheese. Set aside. Season chicken breasts with fine sea salt and freshly ground pepper. In the thick part of the chicken breast, cut a slit without cutting all the way through, creating a pocket to stuff. 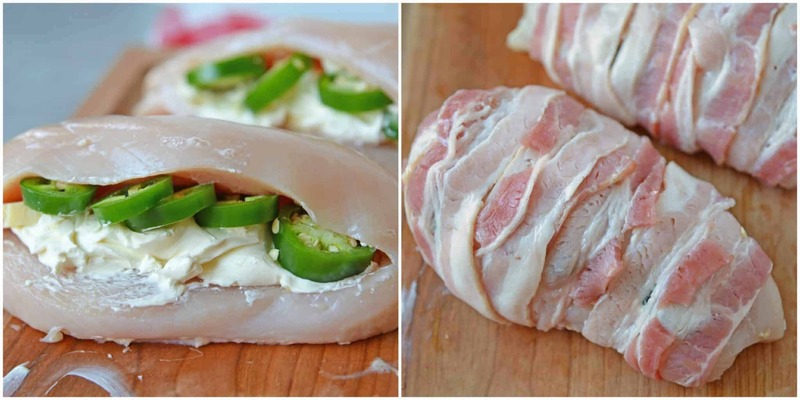 Spoon cream cheese mixture into the center of each chicken breast, topping with layered jalapeno wheels. Tightly wrap each chicken breast with bacon, tucking in ends to another piece of bacon. Place both pieces of bacon wrapped chicken in a baking dish. Cook chicken uncovered for 25 minutes. Bacon should be brown and crispy. Cheese might be seeping out a little. 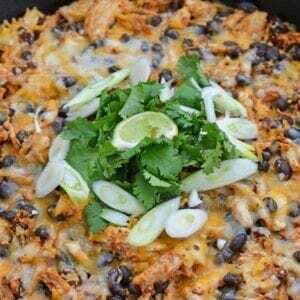 Remove and top with shredded cheddar cheese. Return to the oven for an additional 5-8 minutes, or until cheese is fully melted and chicken juices run clear. Garnish with chives and serve with lime wedges and avocado. I’ve been wanting to try stuffed chicken breasts for a while, but never actually got around it. 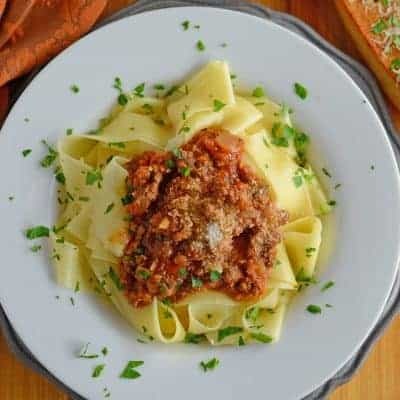 Your recipe sounds and looks amazing, i bet that my fiance will love this. If this isn’t the perfect recipe to welcome warmer weather, I don’t know what is. That sounds delicious! Words are not even enough to describe what this is doing to me! This looks so delicious! So this chicken is already wrapped in bacon (yum!) then you add the cheese and spicy jalapenos inside?!! Double delicious dinner right here. 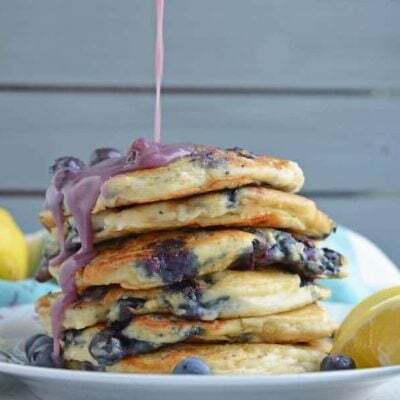 Omg this is proper comfort food, totally drooling. Can’t wait to try this! 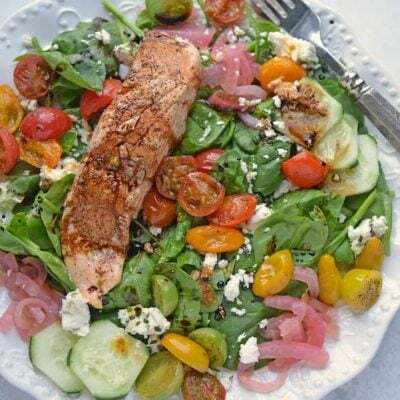 Such a great way to use jalapenos in a dish! I might be worried about how spicy the finished product is but I guess you can adjust the amount of jalapeno peppers you use to tone it down a bit? OMG this looks so good. It is lunchtime here and this made me so hungry! What great flavors for a chicken dish! 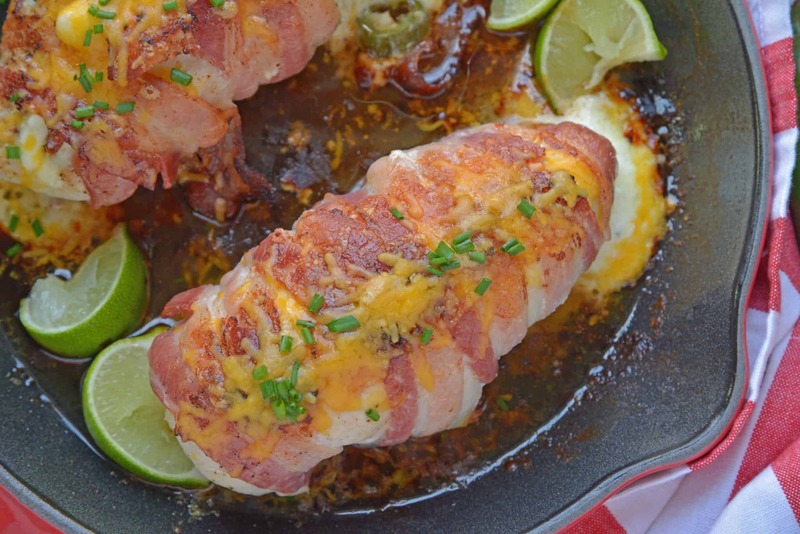 I am totally with you on these two trends – bacon wrapped and jalapeno poppers are here to stay!!!! What you have here is awesome times two! Jalapeno Popper Chicken sounds awesome, as a matter of fact I am working on a recipe that also involves Jalapeno Poppers!!! Much different but I wish I had noticed this as well. Now I am going to have to make this too!! 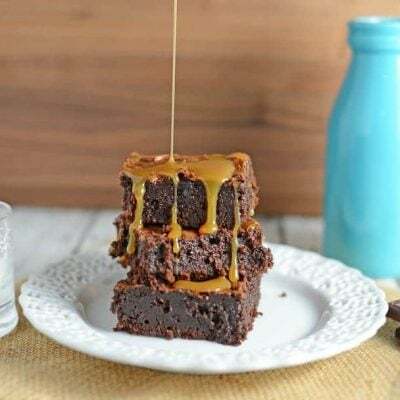 I will have to make this soon!! My garden is BURSTING with Jalapeno peppers!